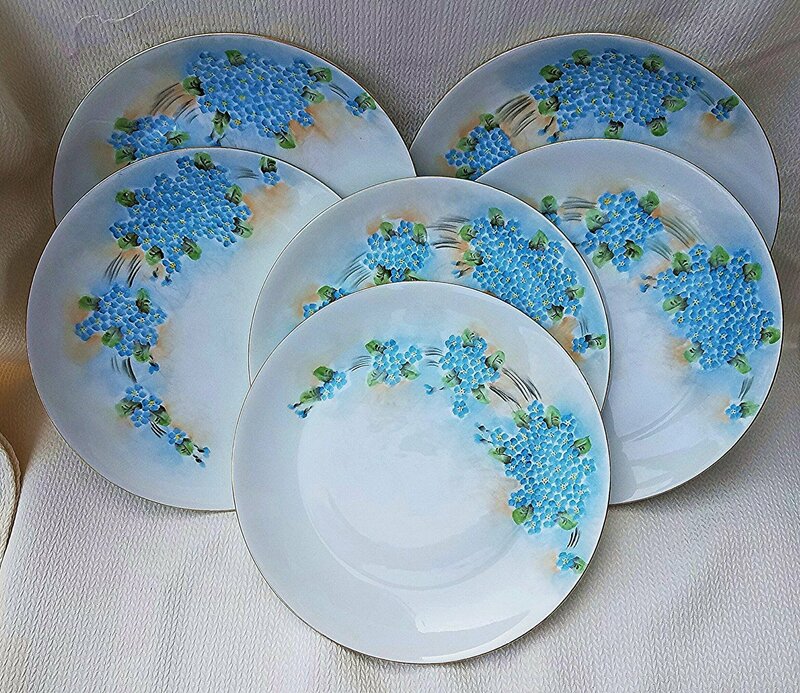 Wonderfully decorated is this beautiful Set of 6 hand painted vintage Hutschenreuther Self Bavaria Floral Plates. 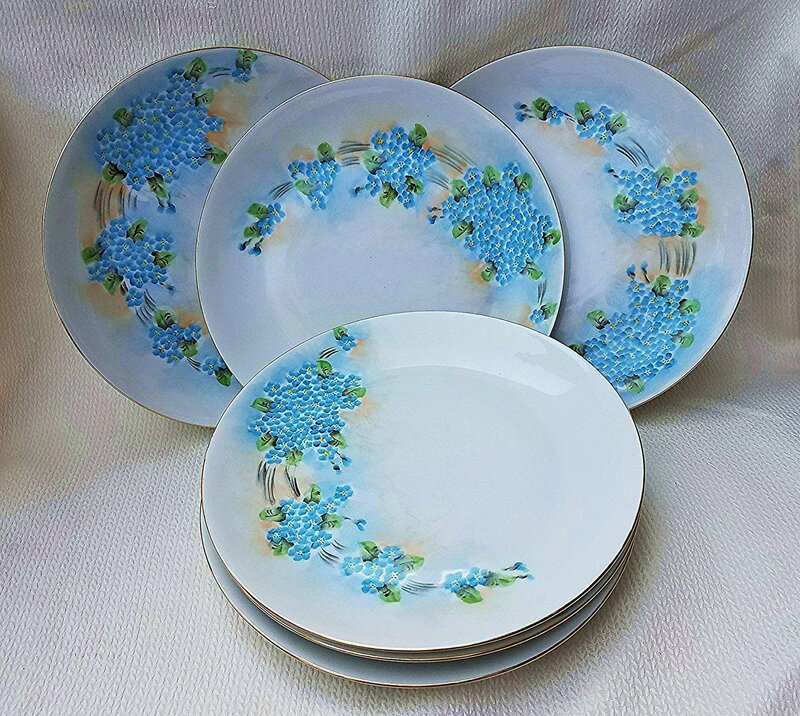 The Selb Bavaria hand painted Floral Plates, which each measure 9" wide, have been decorated with lifelike and vibrant "Forget Me Nots", on stem & leaf, against a background of white, light cream blue, and light cream burnt orange. 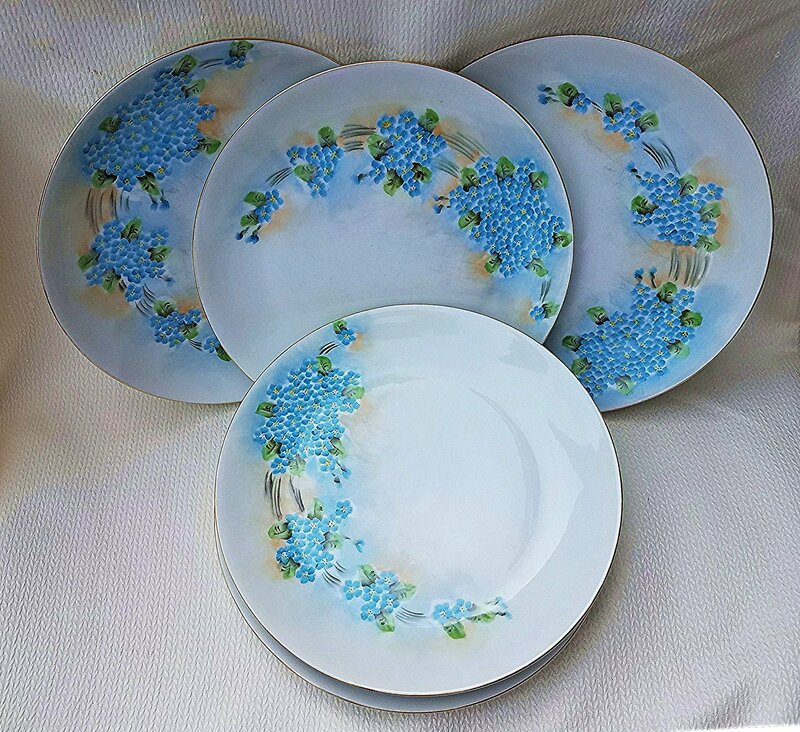 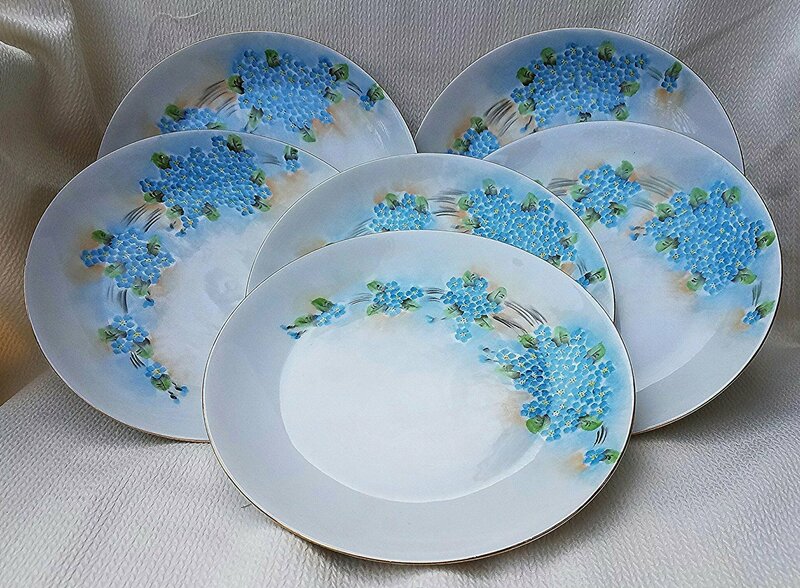 The beautiful Set of 6 Hutschenreuther Self Bavaria 1900's Hand Painted "Forget Me Not" Floral Plates are in excellent condition and totally free of chips, cracks, or other damage. 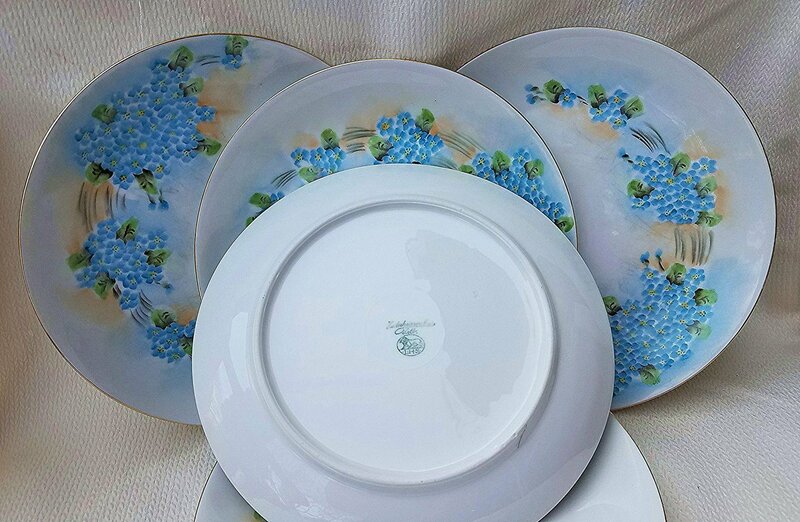 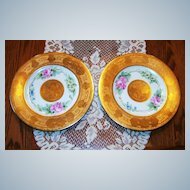 The gorgeous 1900's Hand Painted Set of 6 "Forget Me Not" Floral Plates display an early Hutschenreuther Self Bavaria mark. 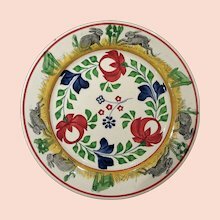 LA Bazaar has sold fine porcelain for over 27 years. 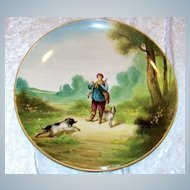 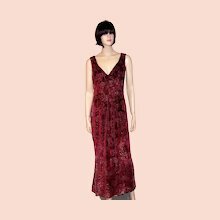 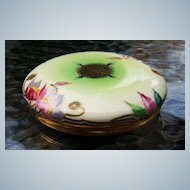 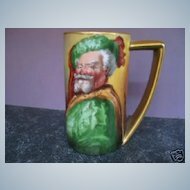 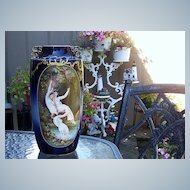 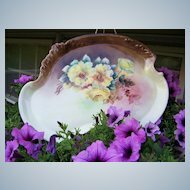 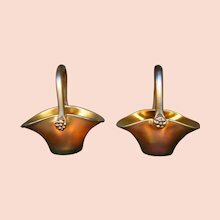 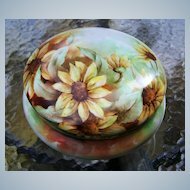 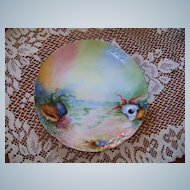 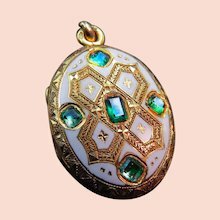 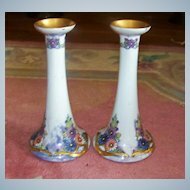 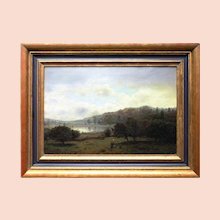 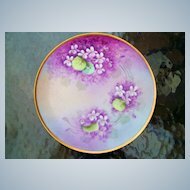 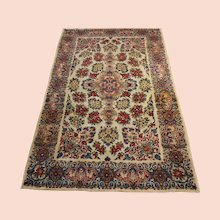 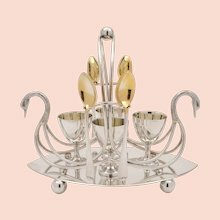 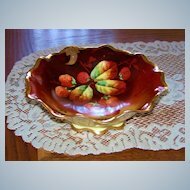 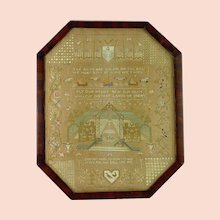 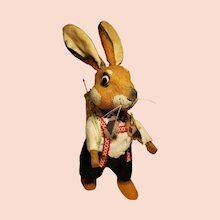 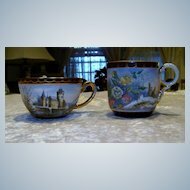 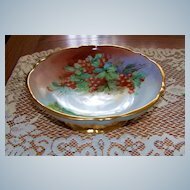 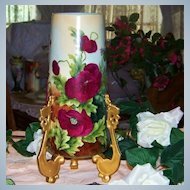 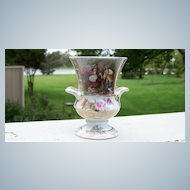 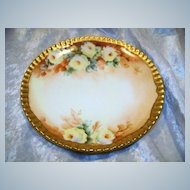 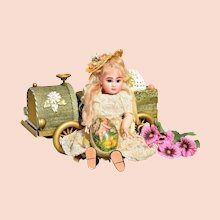 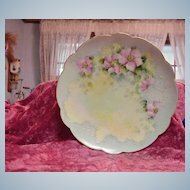 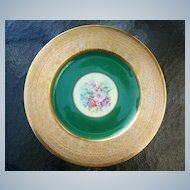 We offer a fine selection of vintage porcelain and handpainted pieces.